This product is available in Tatacliq, Ebay, Flipkart. At tatacliq.com you can purchase HP 15-BE014TU (i3 6th Gen /4GB/1TB/15.6 for only Rs. 29,968, which is 17% less than the cost in Flipkart (Rs. 36,163). 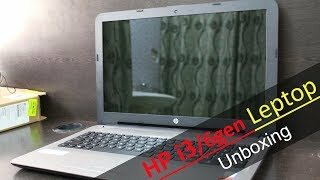 The lowest price of HP Imprint Core i3 6th Gen - (4 GB/1 TB HDD/Windows 10 Home) 15-be014TU Notebook(15.6 inch, Black, 2.19 kg) was obtained on April 26, 2019 12:10 am.